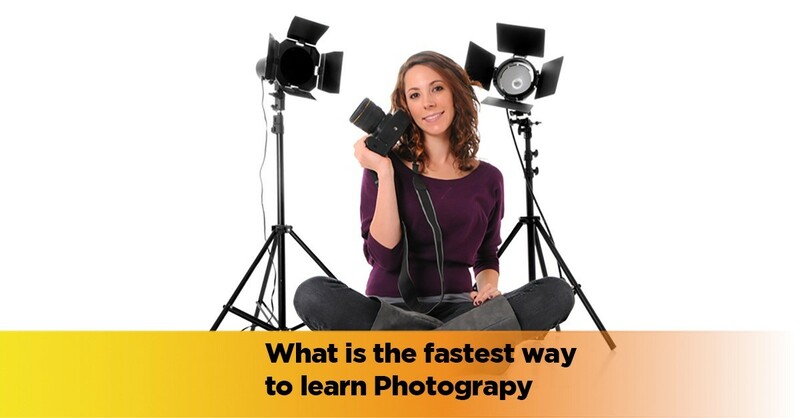 What is the Fastest Way to Learn Photography? How can I become a photographer fast and without having to go bankrupt? Here are some ways in which you can do so along with all the great reasons why this career is possibly one of the best that is out there today. So What are the Perks of Becoming a Photographer? You get the opportunity to be creative – successful photographers get paid good money for doing just what they love to do while also giving them the freedom to explore their creativity. If you are a good photographer you can actually emphasize the beauty of the most mundane objects and you can help people appreciate the things around them more. The more experience you get the more you will get paid and there are several photographers who even may make millions each year. You can either be a specialist or go generic – you can choose to either be a generic photographer where your skills are distributed among a broad range of subjects or you could choose to specialise at one area of photography that you like the most. Some for example would focus on advertising photography and other may work in journalism or nature photography. Some even specialise in wedding photography alone. If you basically have a good work ethic and you are genuinely good at what you do, you will always have clients. 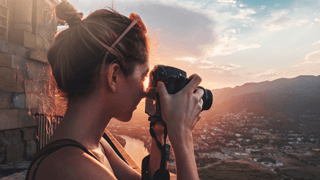 You will get to travel – travelling is mandatory for most photographers. For example with nature, catalog or sports photographers may be asked to take photographs in many different locations. It is actually rather rare for a photographer to have to only limit him or herself to a studio. In fact you can actually find yourself in an exotic location as you begin your career as a photographer. You will have job satisfaction – you are actually a big part of making things immortal if you can look at it that way. You are that person who captures moments so beautiful and rare but would go unnoticed otherwise. You are the secret ninja that captures everything exactly as it is only, you add in that true beauty with your angles of photography. There is a lot of job satisfaction in a profession that focuses on seeing the best angle of everything and everyone don’t you think? 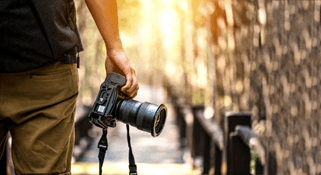 Photography as a business – for many professionals, photography is their livelihood and the business by which they are able to support themselves. You can make a generous and sometimes a very lucrative income depending upon what you do as a photographer. There is also a lot of scope for growth and progression. The more experience that you have, the better you will be able to choose which field you wish to specialise in and go forward as well. You will have a better chance of being your own boss with a career path such as this. So How Can You Become a Photographer Fast and Affordably? The first step that you can take is to learn photography. You can start with photography courses that you think are the best for your current knowledge about the subject. We recommend that you start with photography for beginners so that you can start learning everything from scratch. But How Long and How Much Will This Cost? Did you find our blog helpful? Leave us some feedback and let us know. You can also contact on [email protected] for more information. 0 responses on "What is the Fastest Way to Learn Photography?"